improve financial inclusion using new financial technologies. 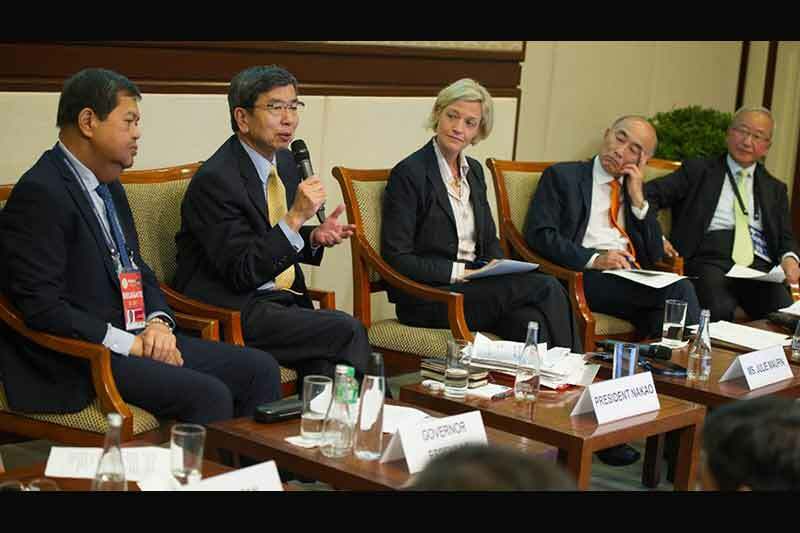 the right balance between innovation and financial stability,” said Mr Nakao. ADB has been supporting many fintech initiatives in developing Asia. To lead efforts to promote and further mainstream digital technology in ADB projects and programs, ADB established a new Digital Technology for Development Unit within the Sustainable Development and Climate Change Department in March 2018.
big data, can improve financial inclusion. between security and convenience as well as efficiency and financial integrity. managed,” said BSP Governor Mr Espenilla.